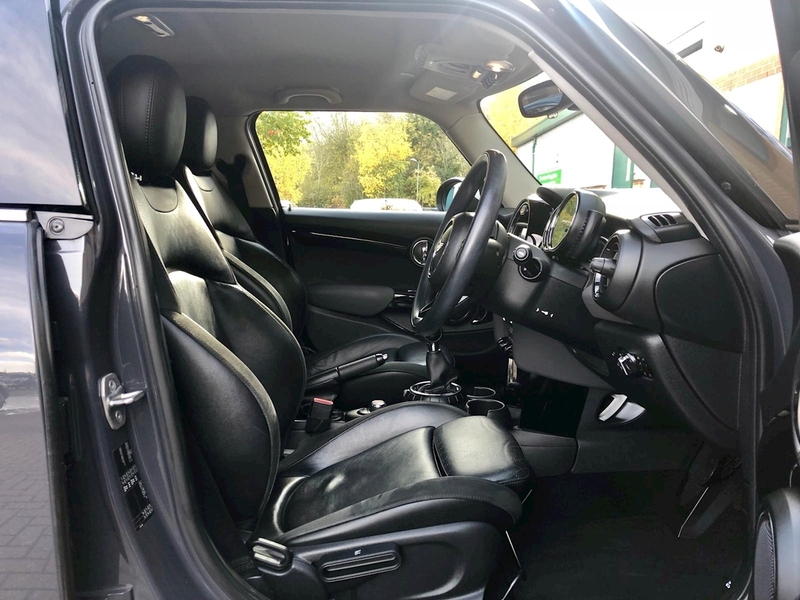 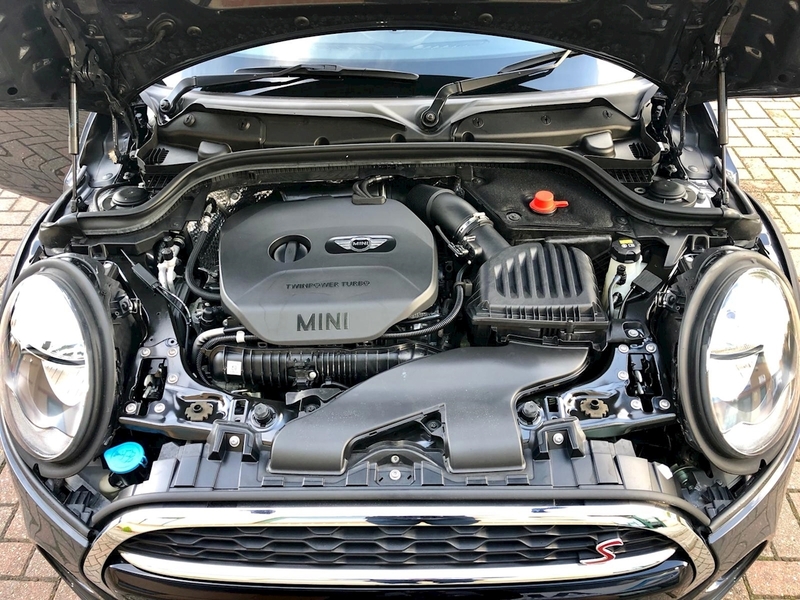 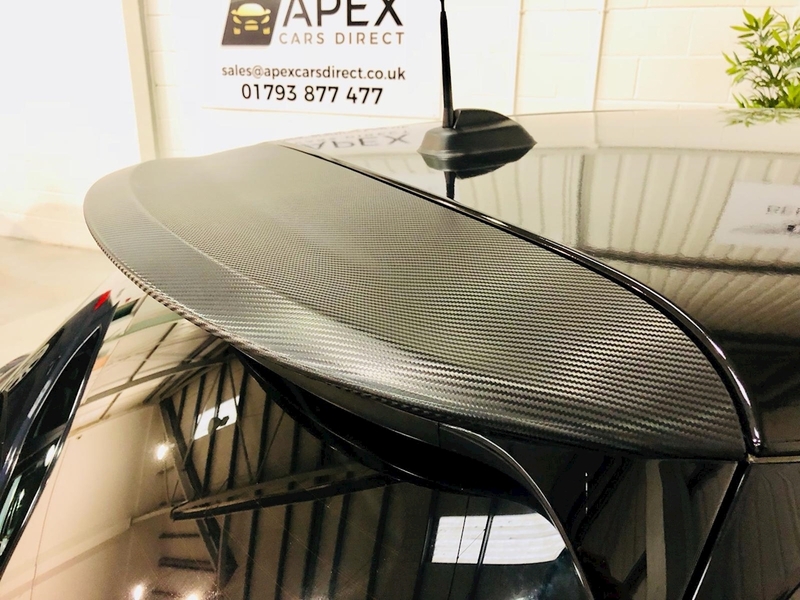 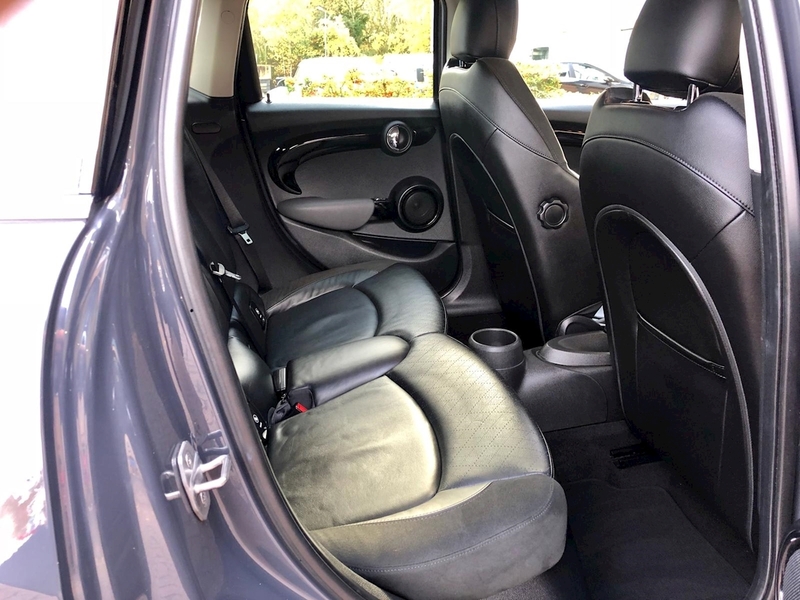 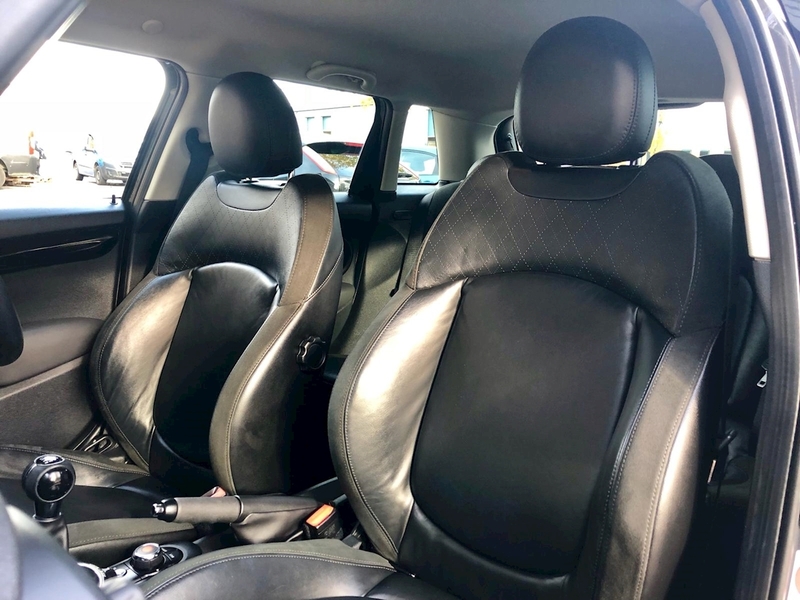 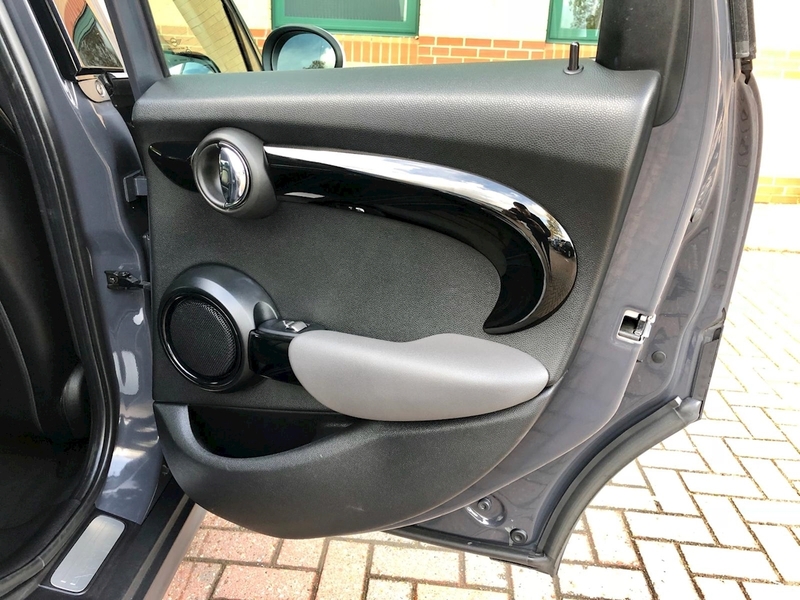 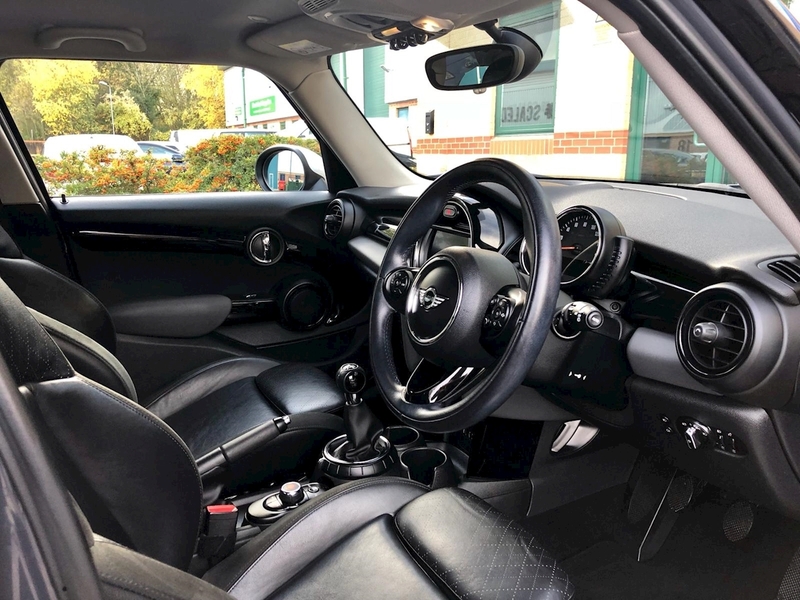 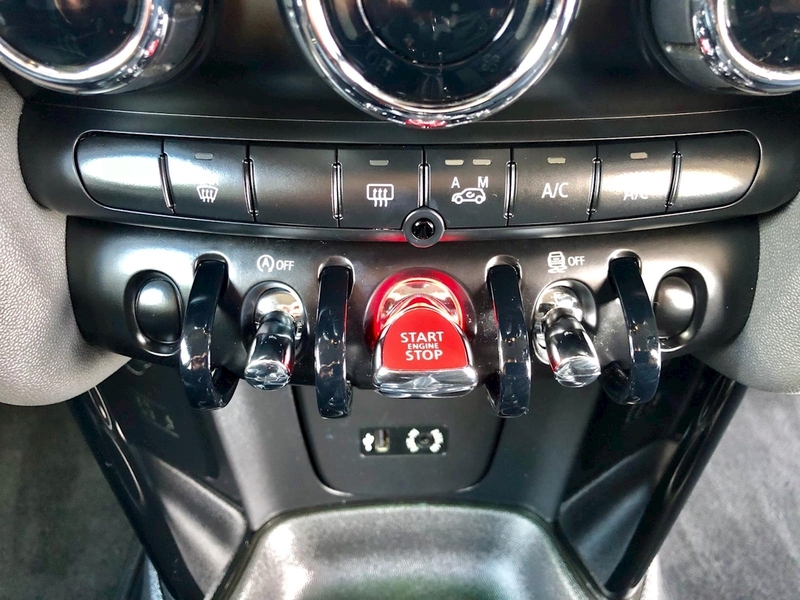 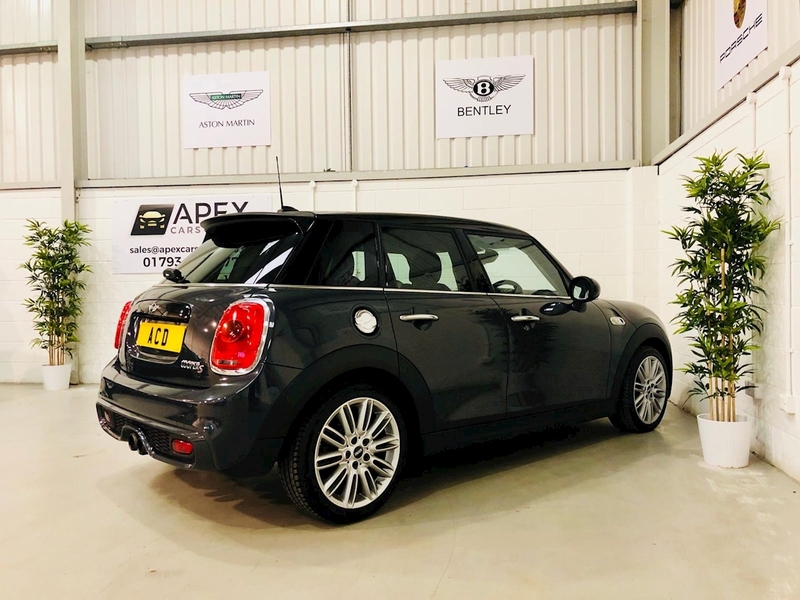 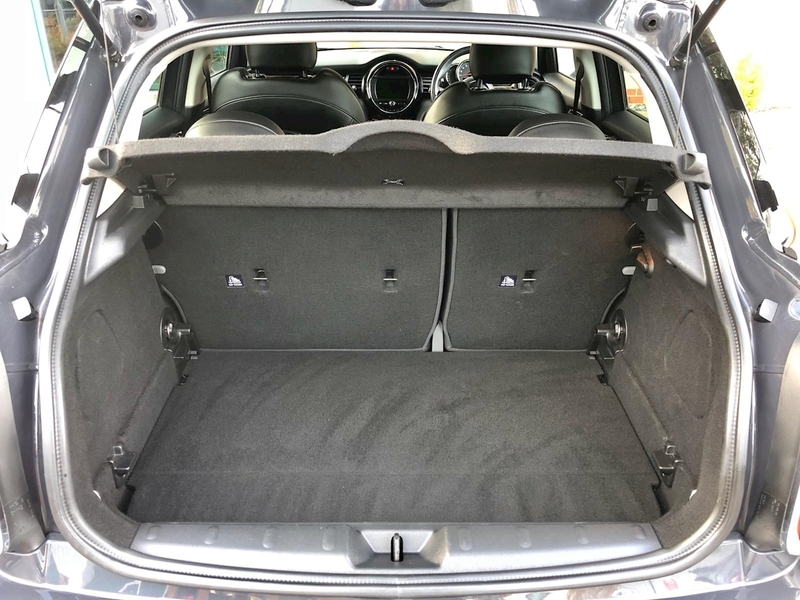 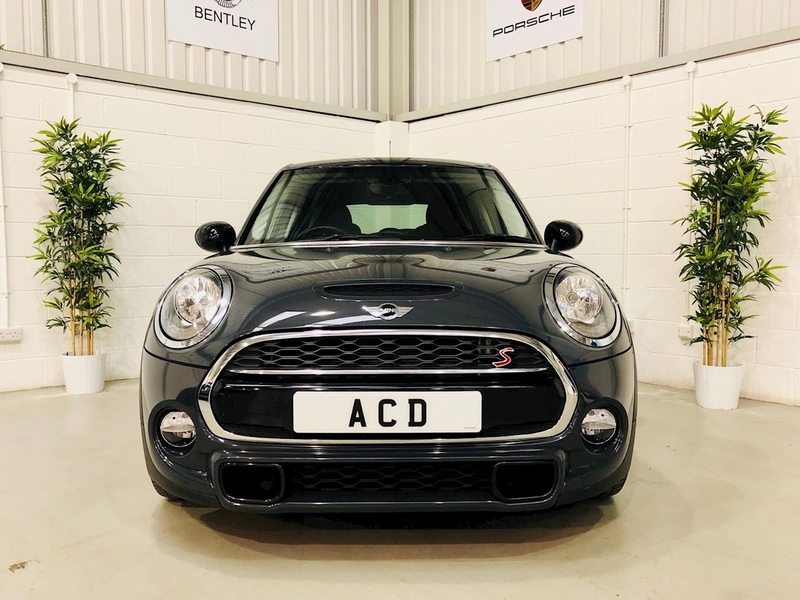 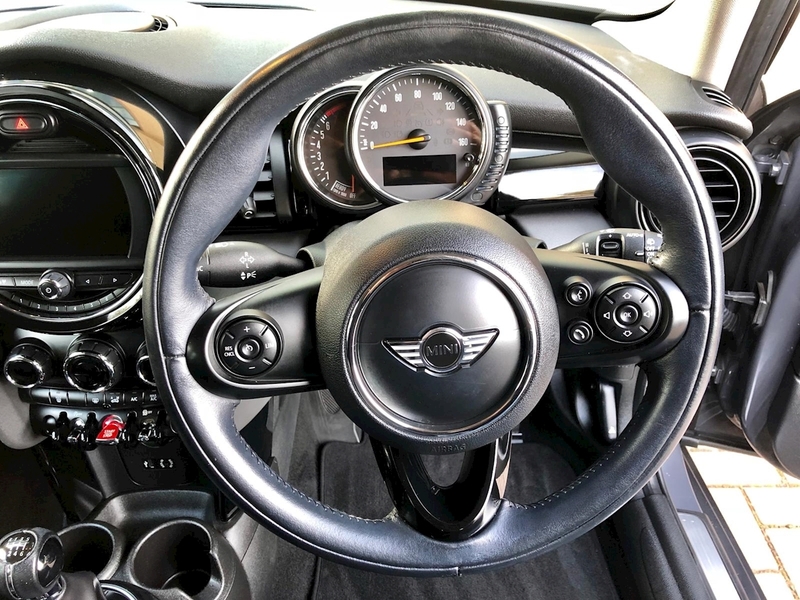 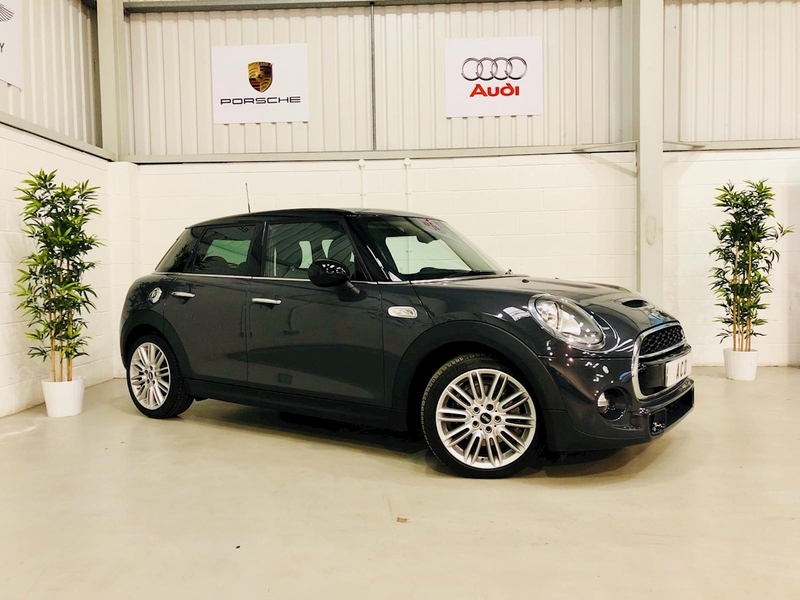 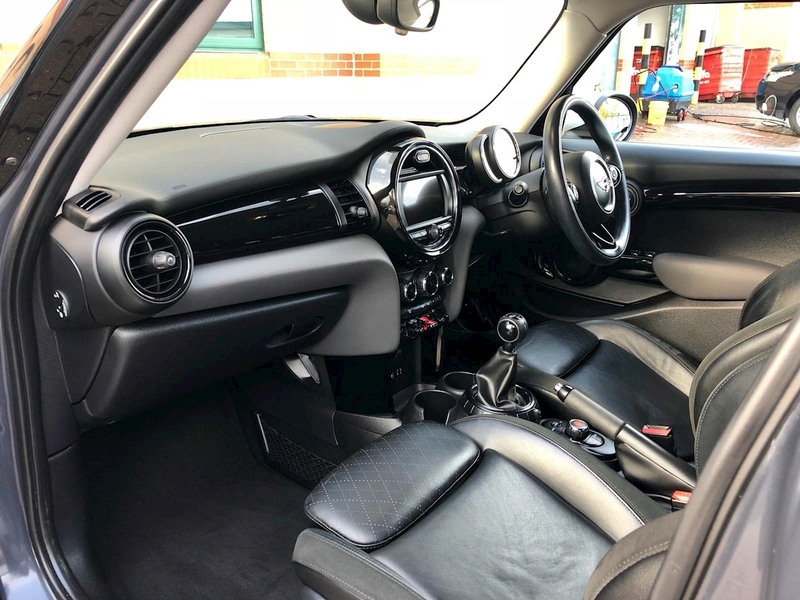 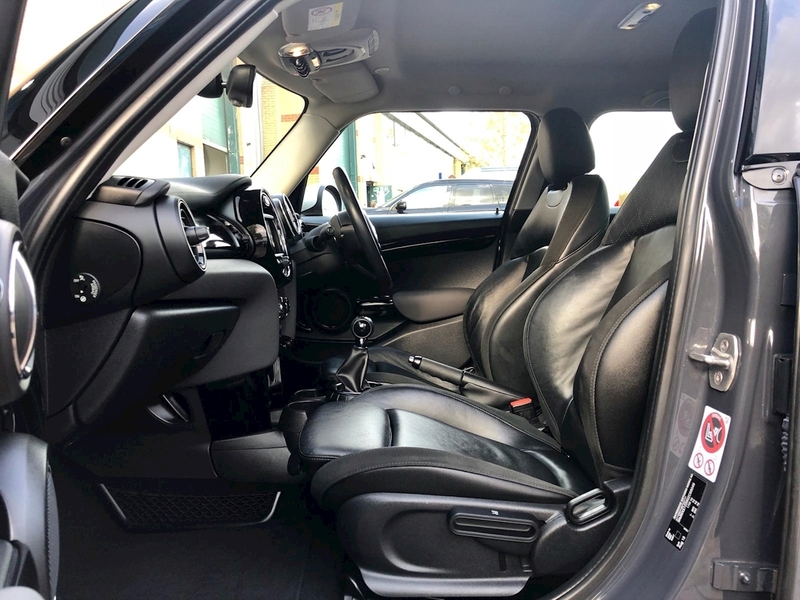 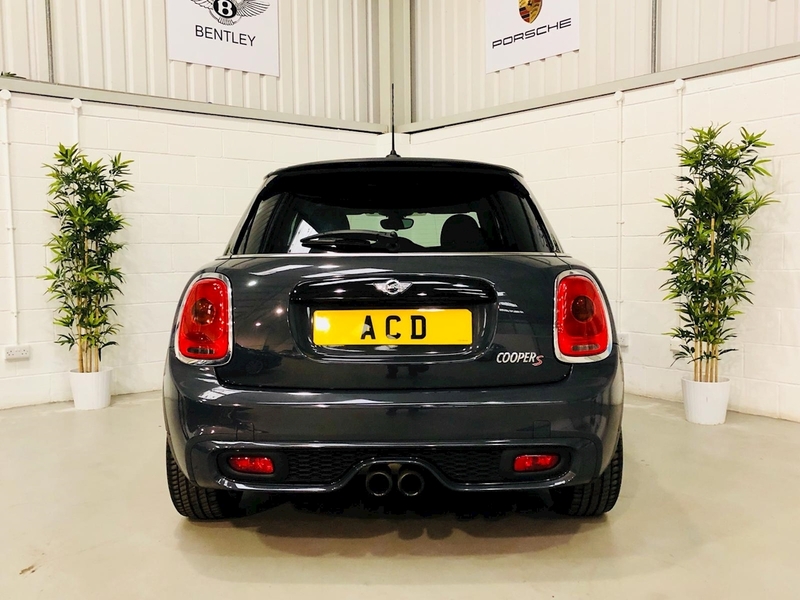 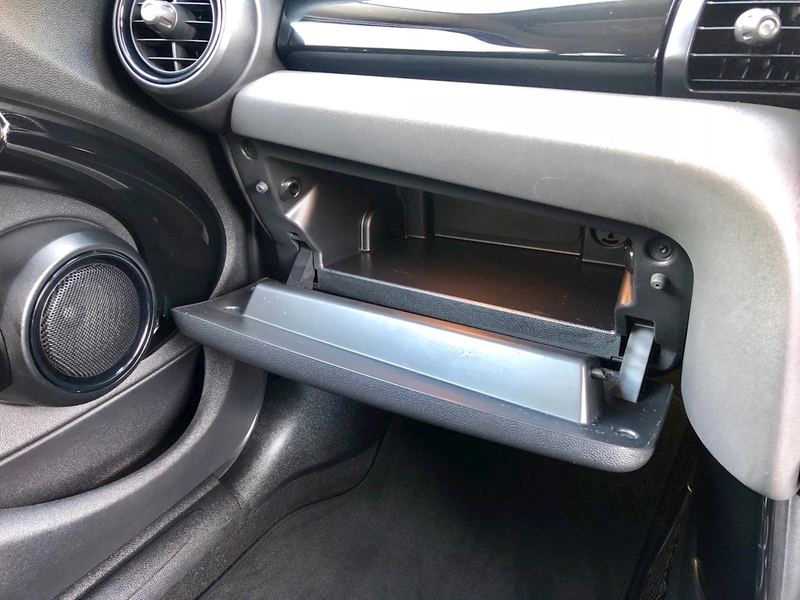 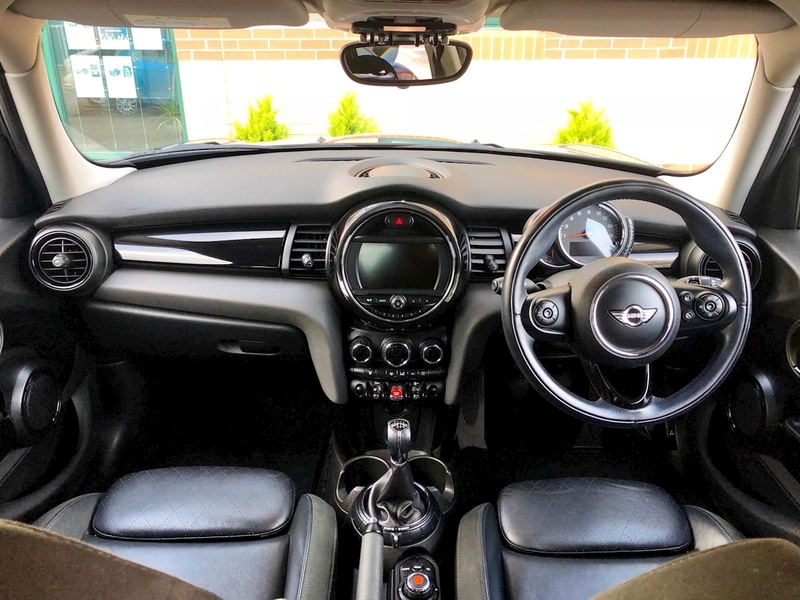 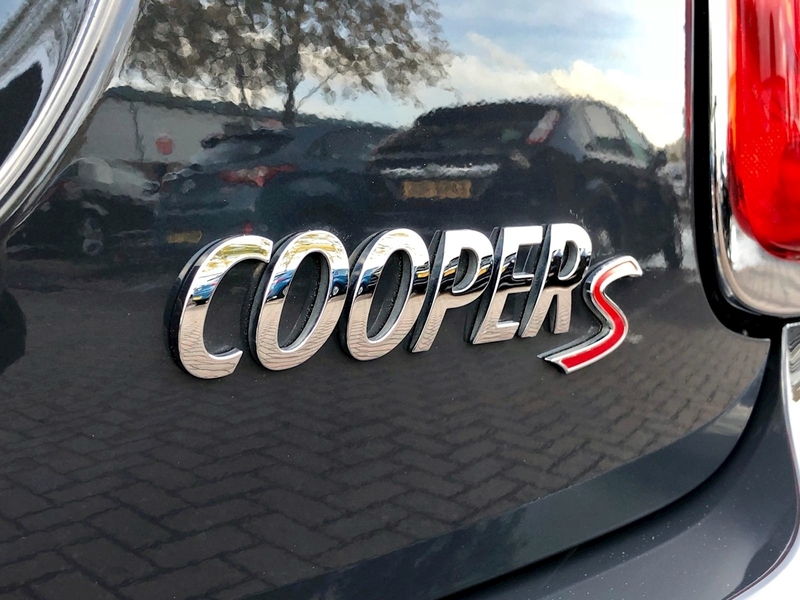 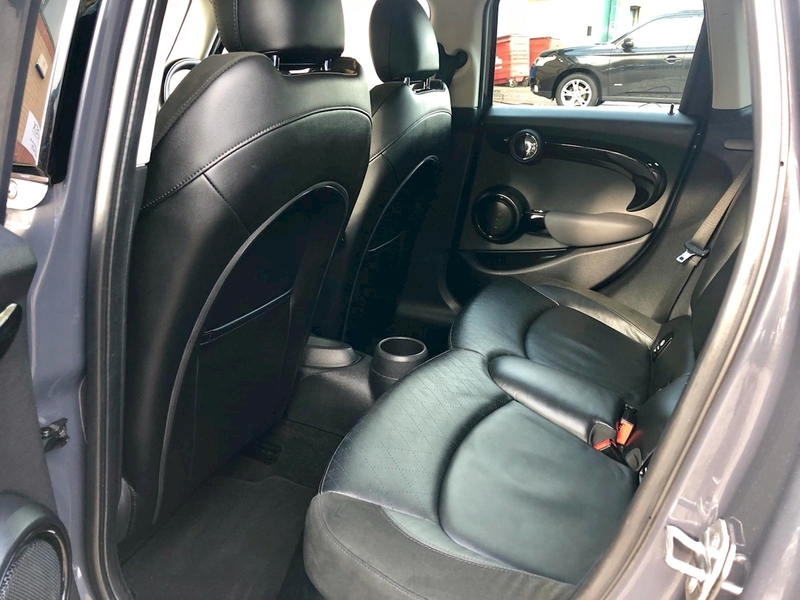 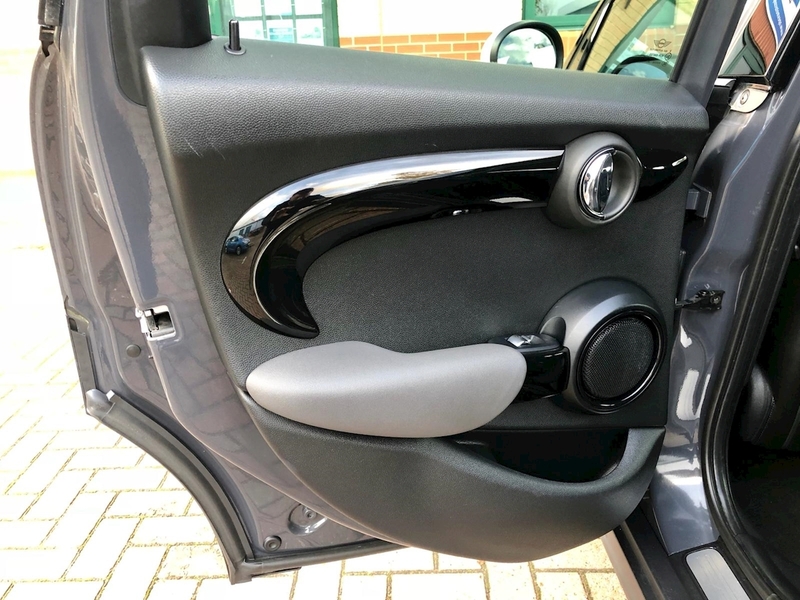 Apex Cars Direct are delighted to offer this stunning Mini Cooper S which has been finished in stunning Thunder Grey Metallic & Full Black Leather Interior. 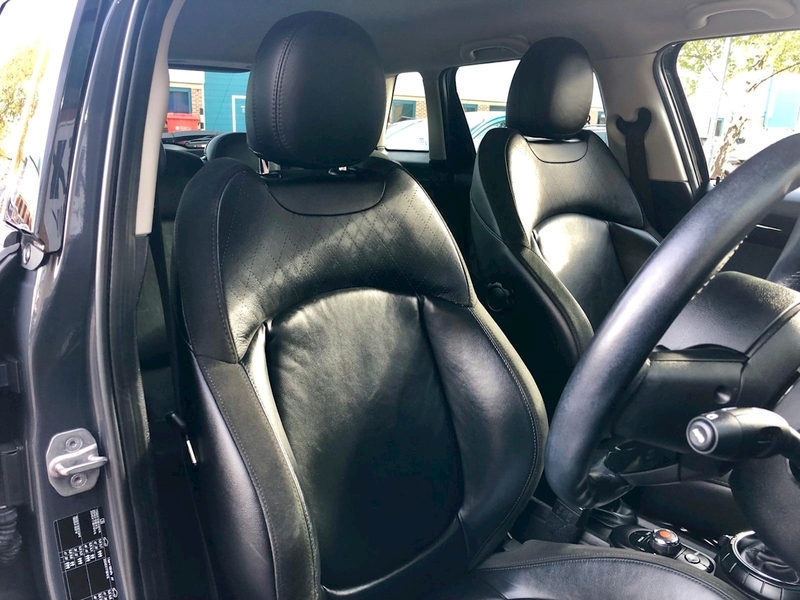 It comes supplied with the remainder of a 5yr TLC pack and expires Sept 2020, you will receive the next service free. 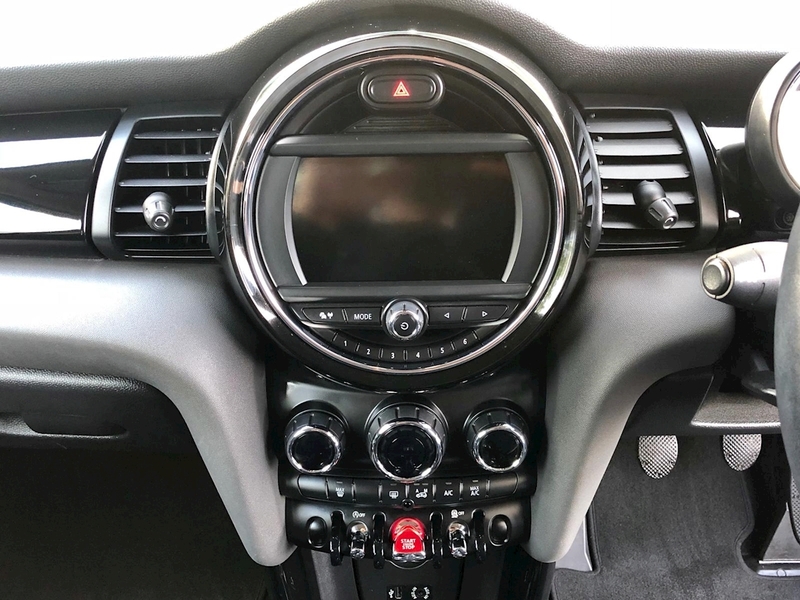 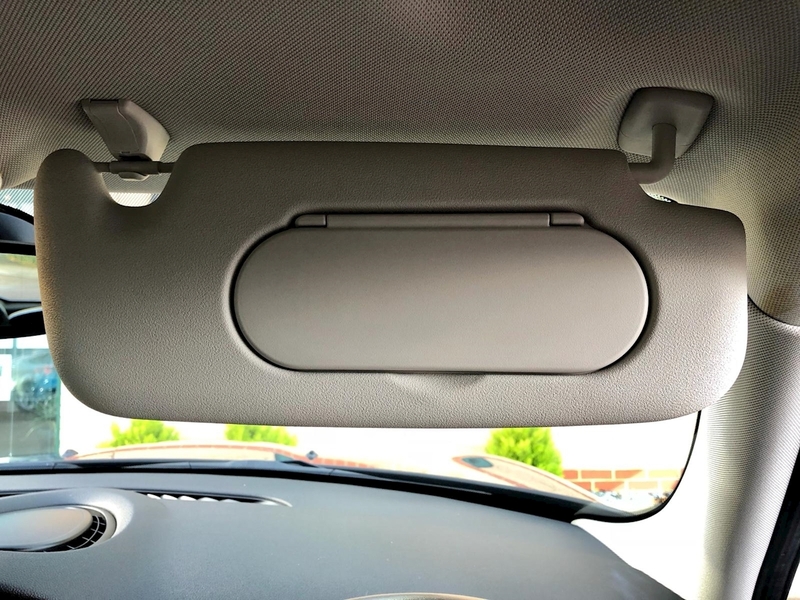 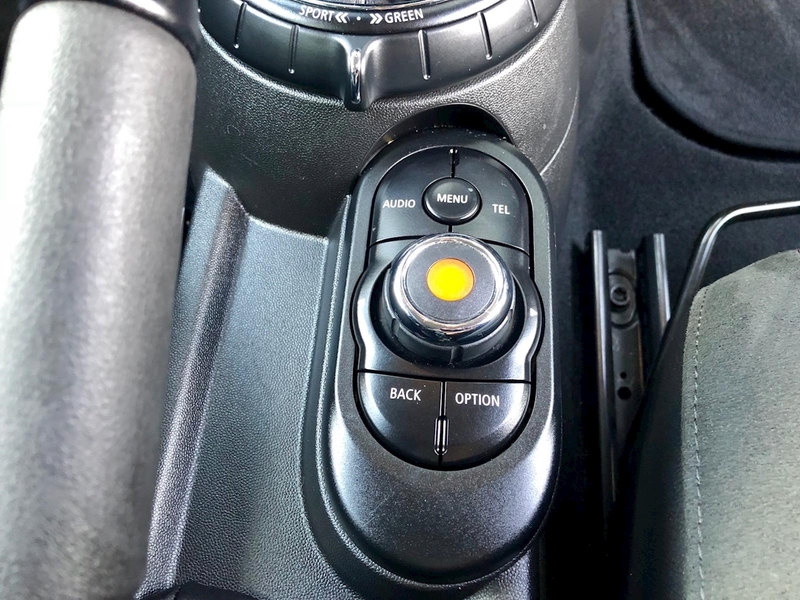 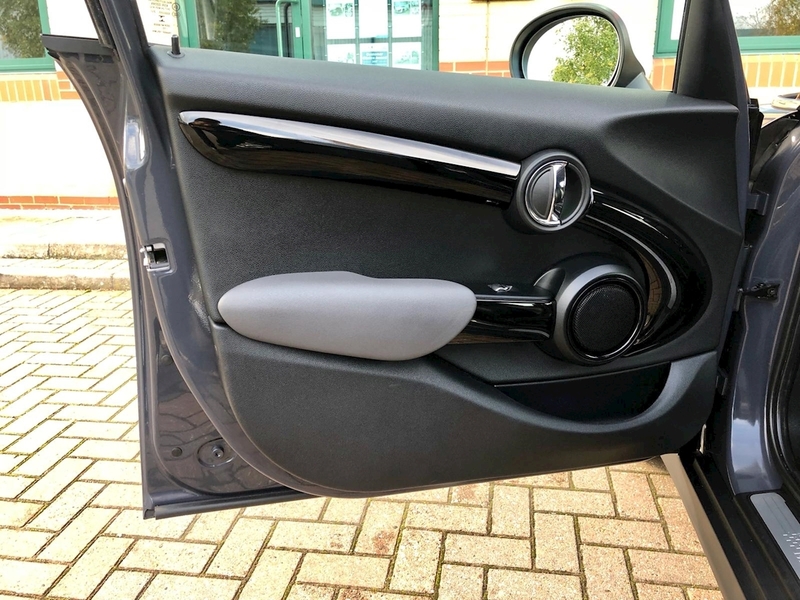 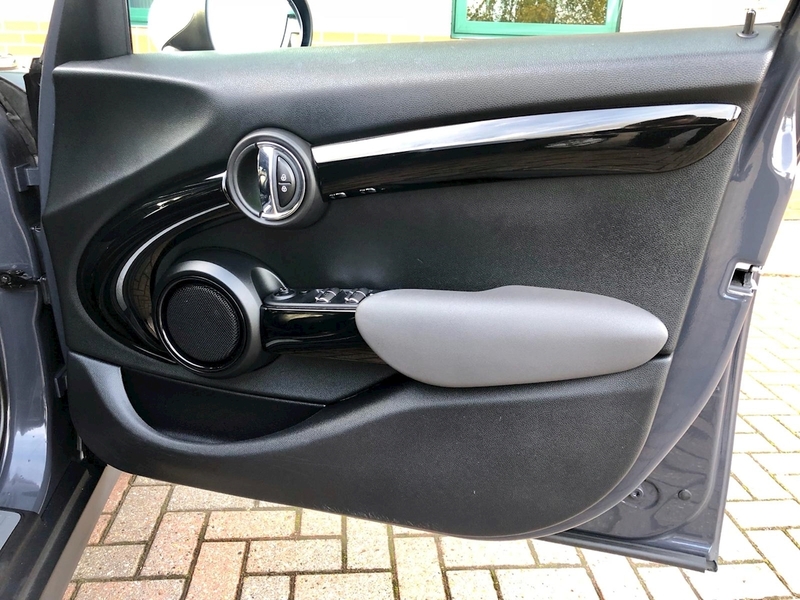 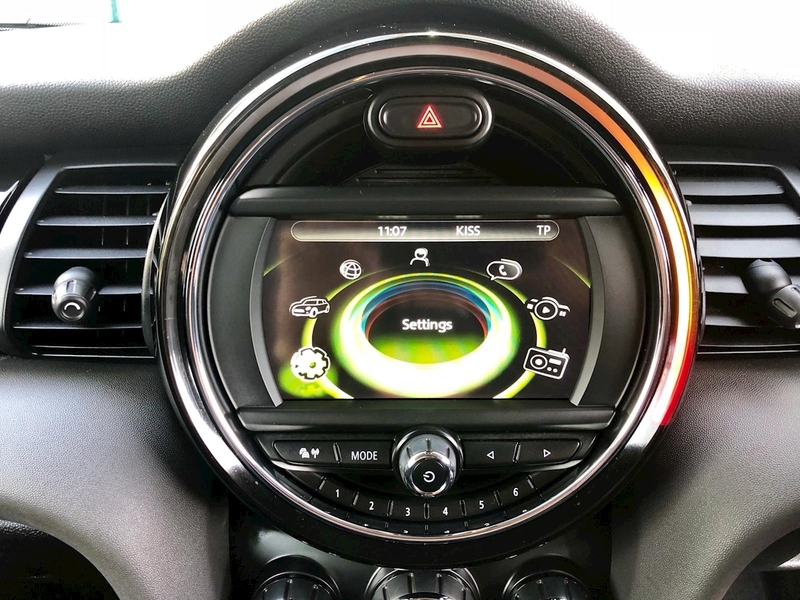 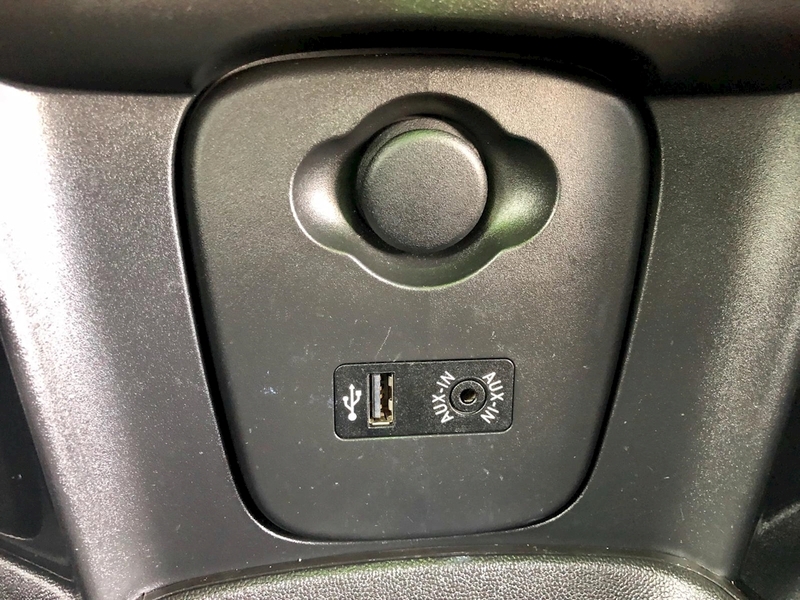 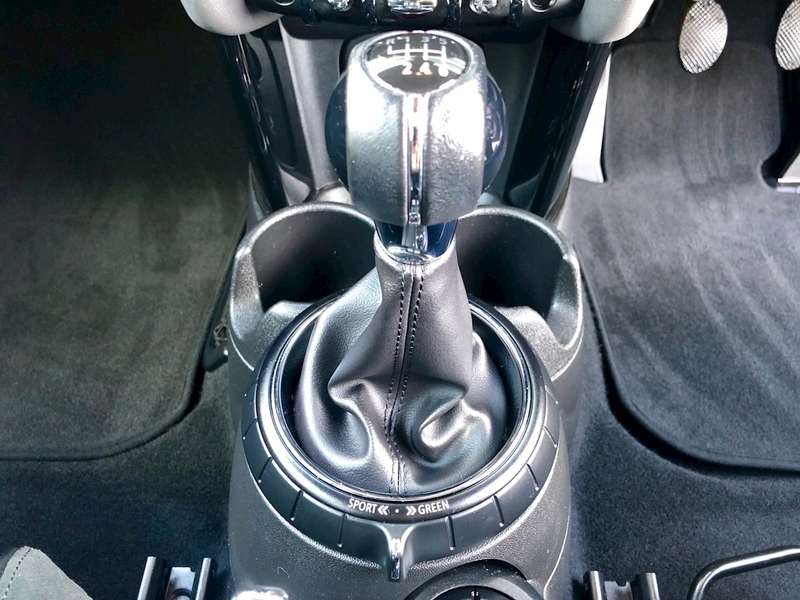 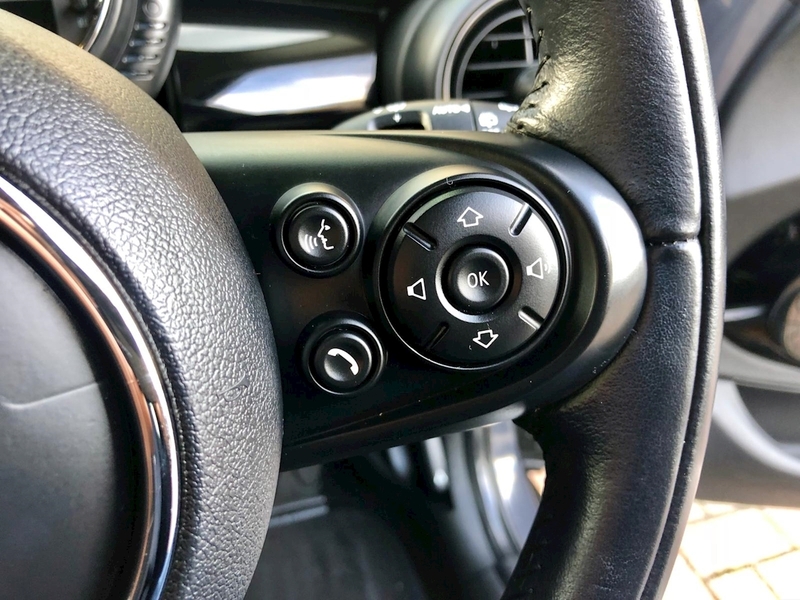 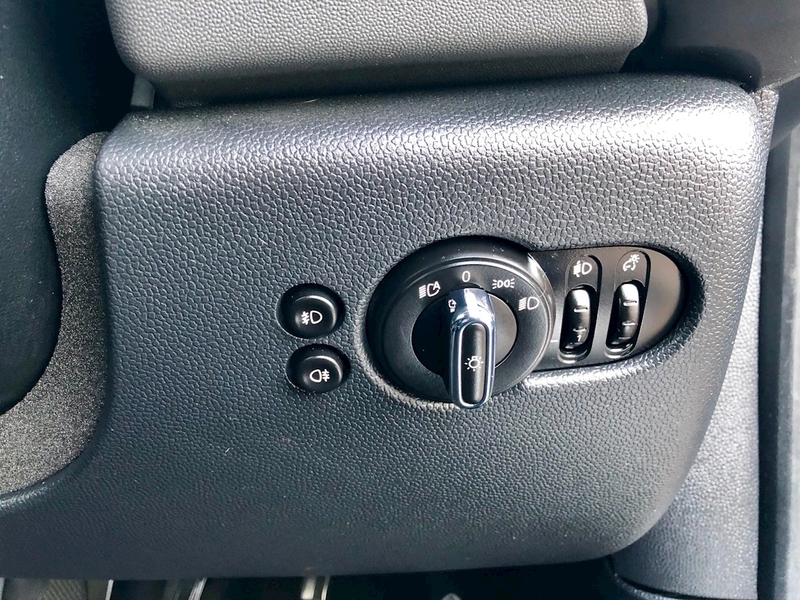 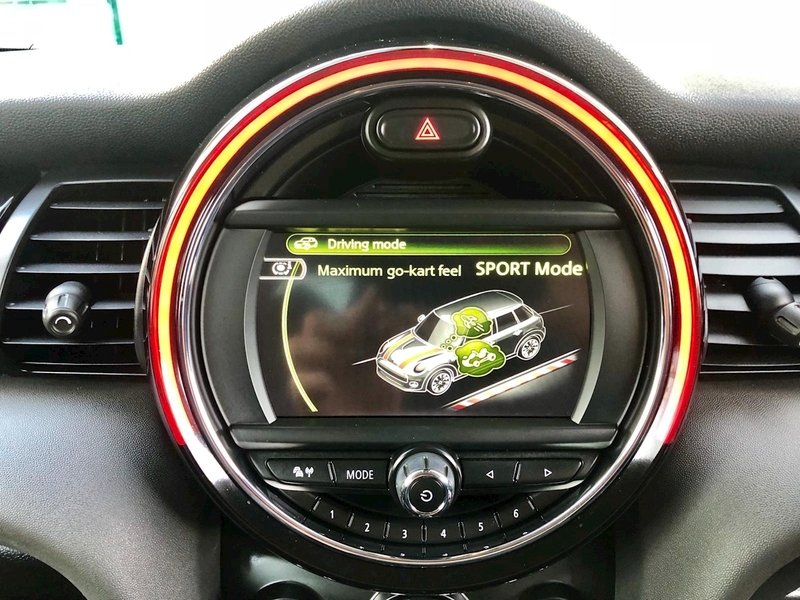 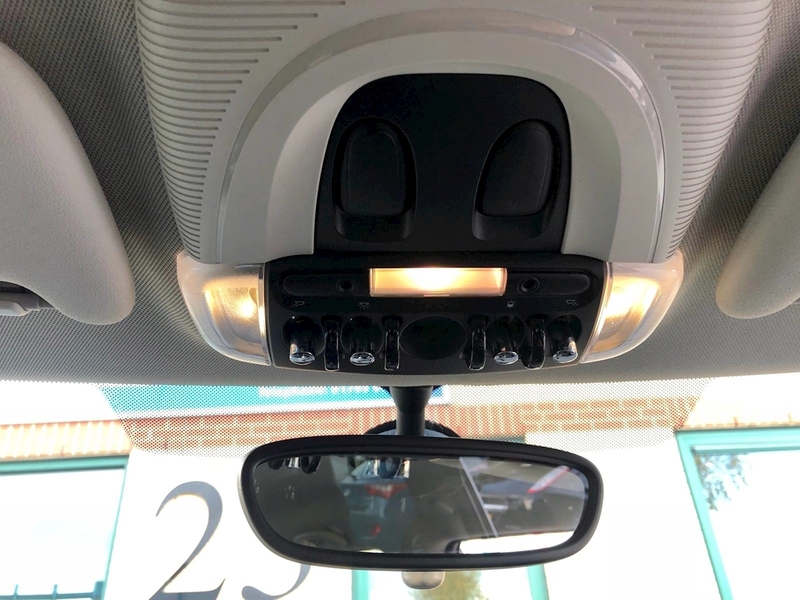 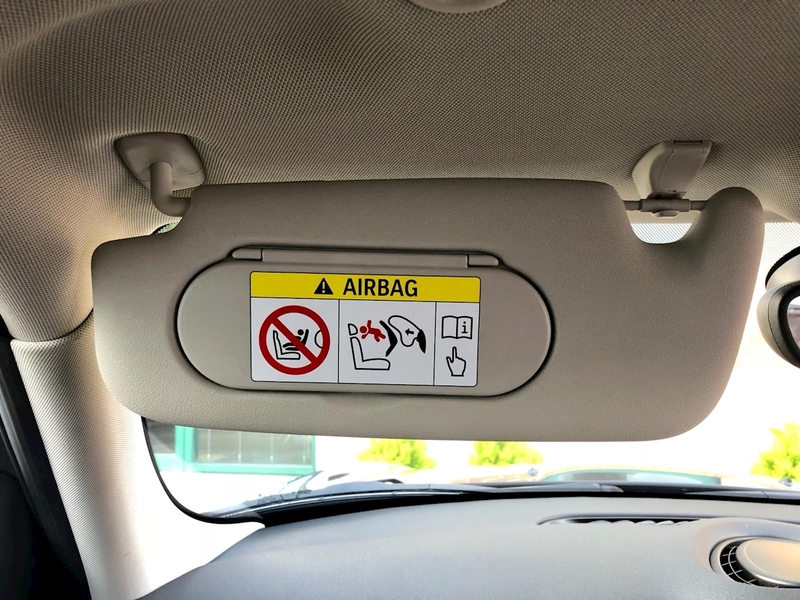 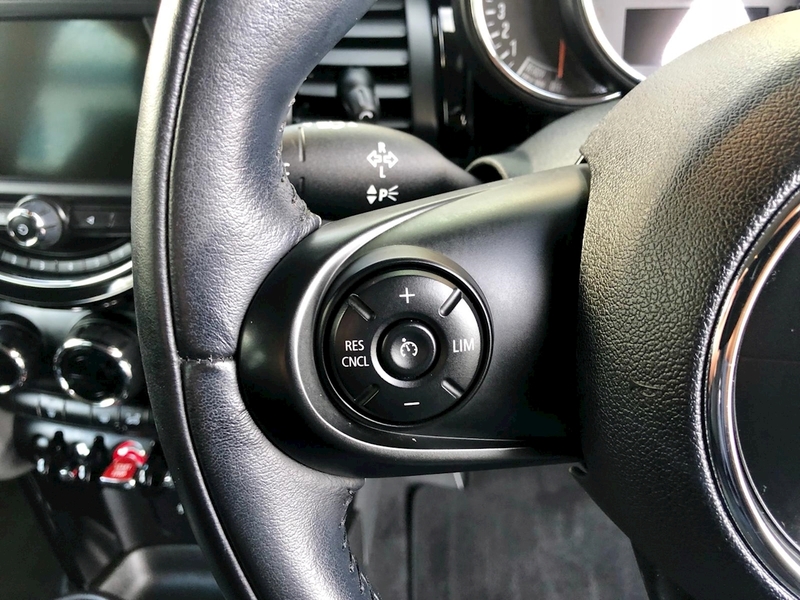 * the specification on this vehicle includes Chilli Pack, Visual Boost Radio, DAB Digital Radio, Dual Zone Climate Control, Bluetooth Phone Connectivity Inc Audio Streaming, Voice Control, Aux/USB Connect, Cruise Control, Electric Windows/Mirrors, Ambient Lighting, Start/Stop, Isofix, Driver Selectable Modes Including Green, Mid & Sport, Tyre Pressure Monitoring System, Plus Much More. 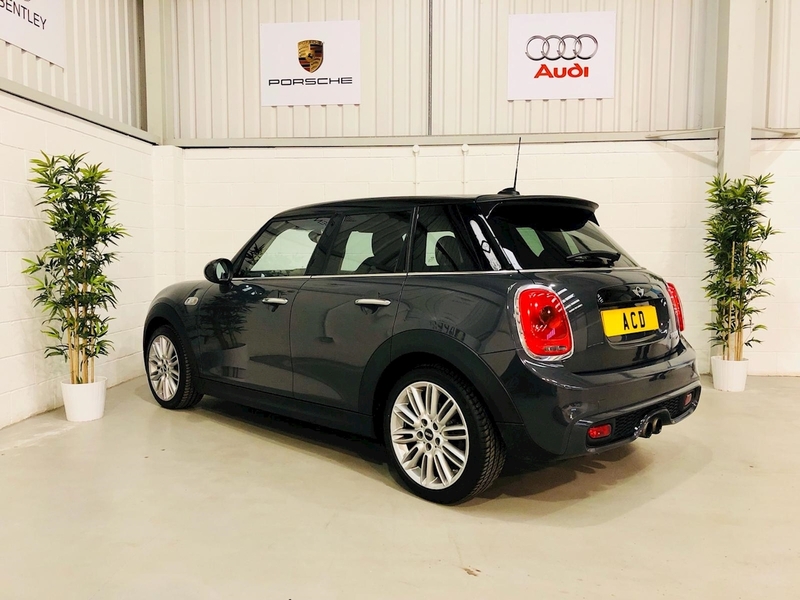 This stunning car comes backed with a FULL MINI SERVICE history and the next service is free under the TLC pack from Mini, 12 months MOT upon sale, 2 Remote Keys, Book Pack and all the relevent documentation. 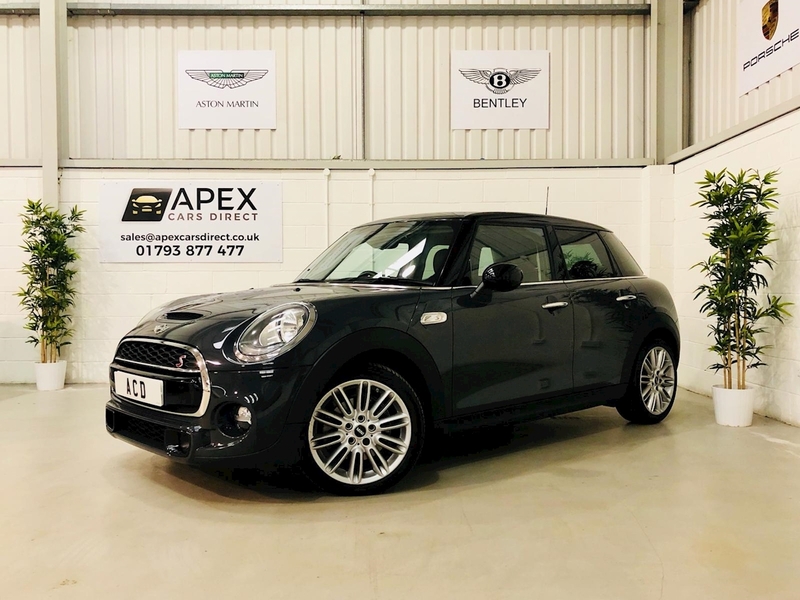 This vehicle will come with a fully backed Mini service history, 2 remote central locking keys, 12 months MOT and all the relevent documentation.